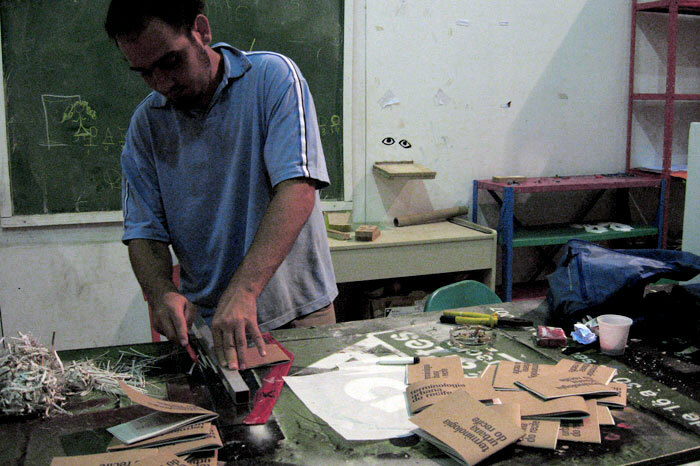 This project is the result of a workshop commissioned by the Centre for Visual Arts Education in Recife (CFAV) within the festival ‘Spa das Artes 2009’. 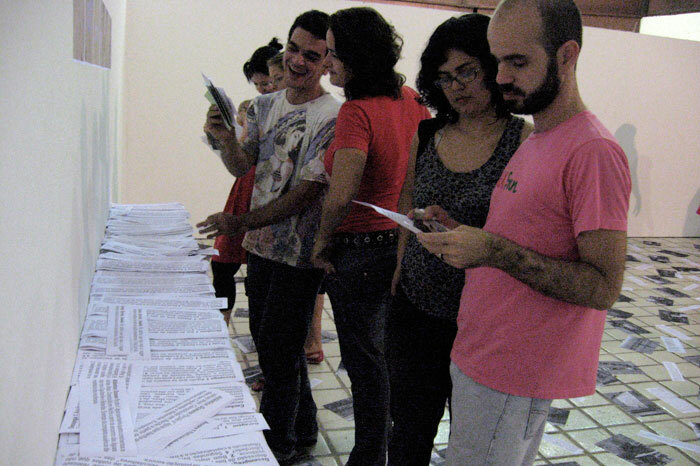 The final results of the project were a publication, the performance of various actions in Recife’s public space and the exhibition ‘tu-recife’ at the Museum Murillo LaGreca. 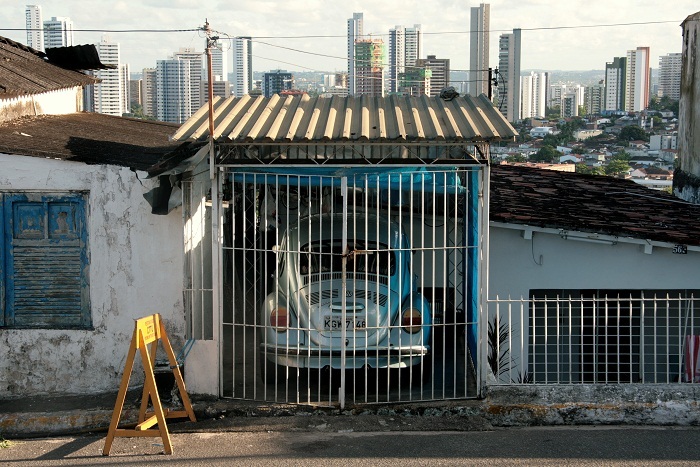 ‘Terminologia Urbana do Recife’ (Recife’s Urban Terminology) tried to ‘dictionarize’ the public space of this Brazilian city through a series of walking explorations. 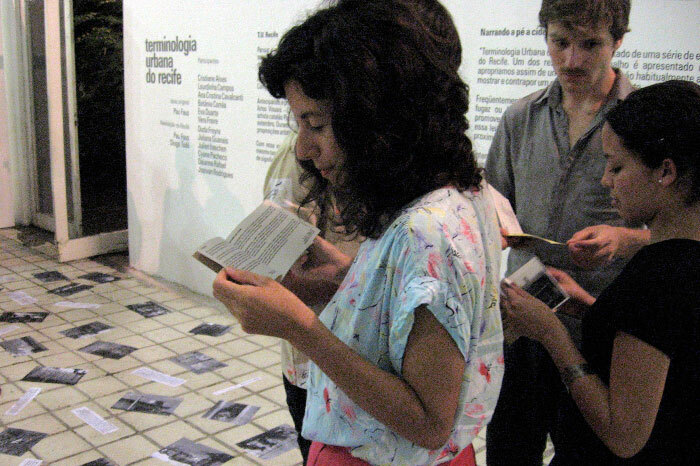 Beyond the impossibility of such a challenge, the goal was to question the continuous fears related to Recife’s public space by narrating the city from a direct experience. 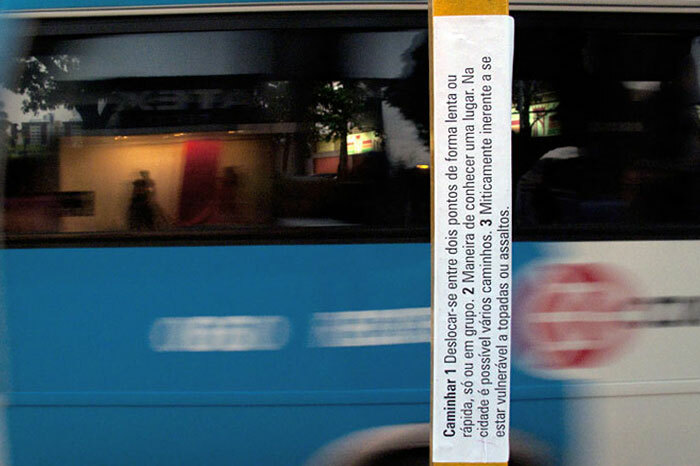 The simple act of walking Recife, represented a huge challenge in a city where walking and danger are closely linked. The workshop aimed to contrast this alarmist and generalized interpretation. The choice of the ‘dictionary’ format was also related to this intention. We wanted to subvert the rigid and generic narrative structure (dictionary/city) in order to test forms of representation free from any previous interpretation. 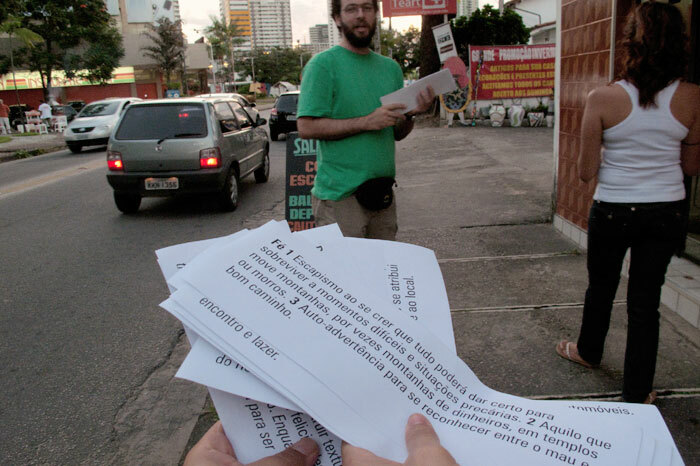 The end result, far from seeking any conclusive statements, was a collective, subjective and fragmented narration of our own experience around the city of Recife. 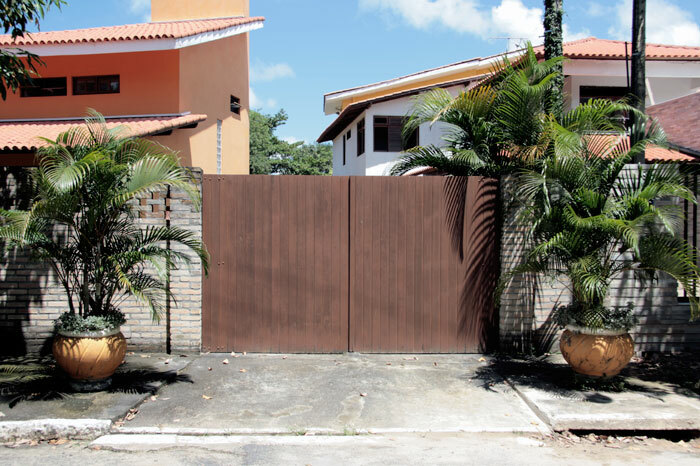 The workshop team was completed with local architect and visual artist Diogo Tode. 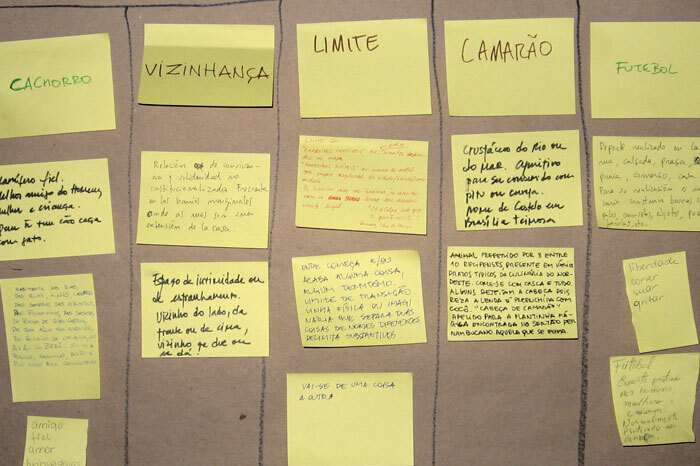 The workshop began with three daily tours around different parts of Recife. 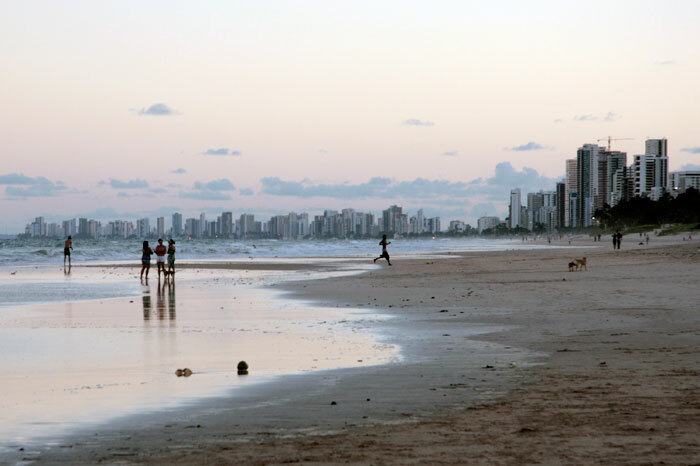 Each tour was related to a specific topic of Recife’s morphology. 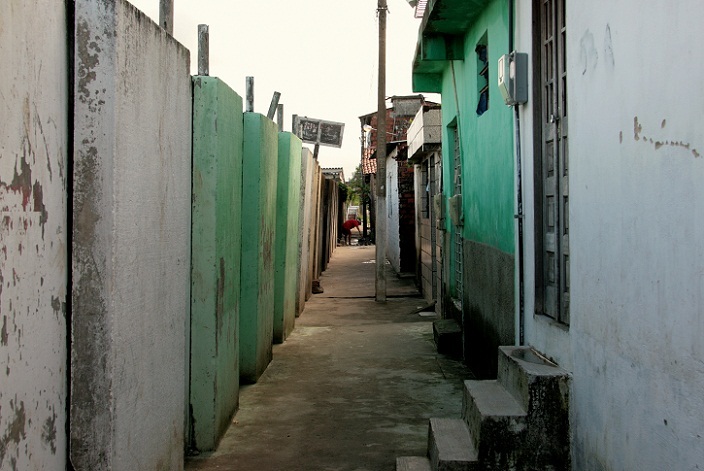 The first walk, ‘Infrastructures’, flanked Recife’s main railway line, a long obstacle that imprisons numerous neighbourhoods. 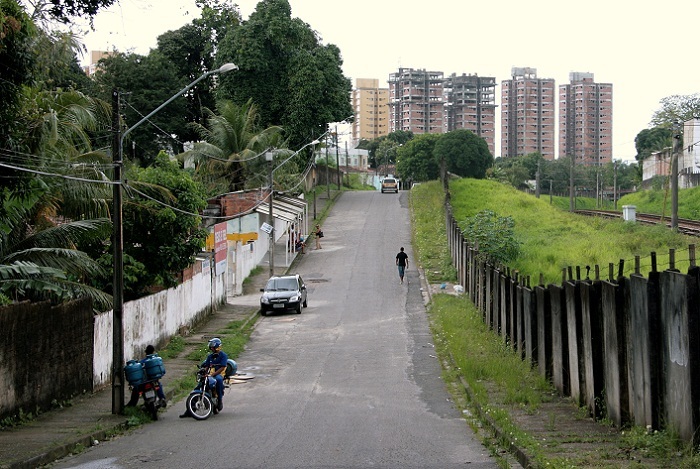 The second walk, ‘Hills’, wondered around the few Recife’s ‘morros’ (hills), alternating poor neighbourhoods at the top with luxury residences in the plains. 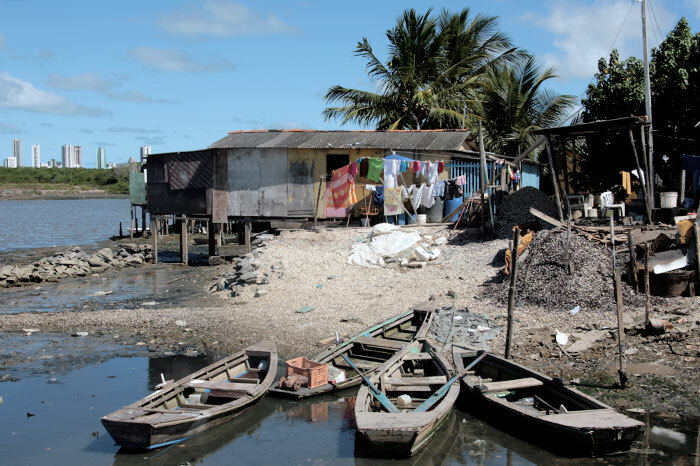 The third and last walk, ‘Water’, approached Recife’s rivers and the sea by travelling on foot and by boat from the slums of ‘Ilha de Deus’ to the skyscrapers of Boa Viagem. The following days of work were performed in the CFAV and were used to select the words that would shape our dictionary. From more than three hundred options we chose one hundred. These were defined collectively, based on our recent personal experience walking Recife. 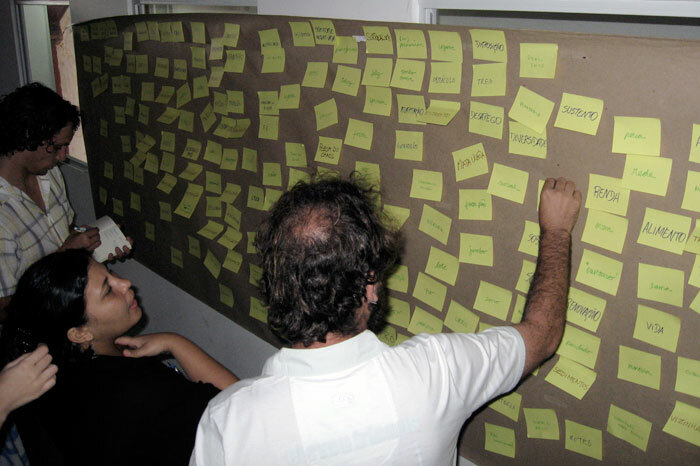 Once the material was written, we decided to perform a final action of the workshop: ‘To dictionarize the street’. 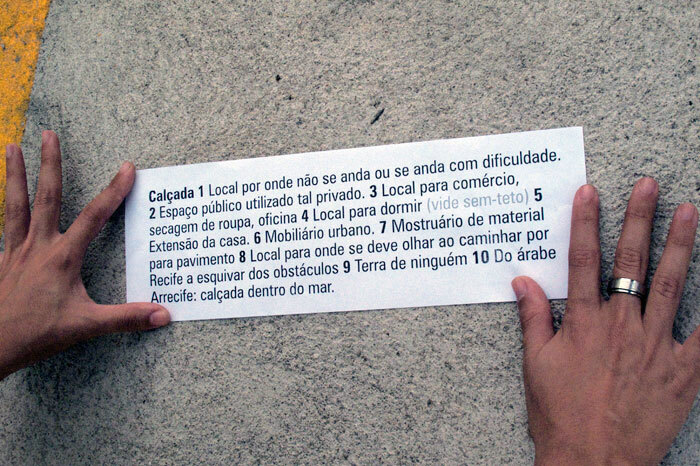 The idea was to stick our definitions on Recife’s public space. The words were now returning to the places that originated them. The street was no longer only a source of information but also a speaker we could dialogue with.